SEATTLE — The foreseeable future of women’s professional soccer does not include the Seattle Sounders organization. Instead, president of digital agency POP Bill Predmore’s group will participate in the new pro league next summer. Predmore’s new team released a statement that it will play 22 regular-season games, including three against teams in Boston, New Jersey, Western New York, Washington, D.C., Chicago and Kansas City and an extra game against the new team in Portland. Sounders Women will remain in the W-League, the club announced in its own press release, just minutes prior to a U.S. Soccer conference call on Wednesday. “With the backdrop of the USL’s decision, a few weeks ago, to step away from involvement in operating a newly proposed women’s soccer league, the Seattle Sounders Women received word that the franchise proposal from the Sounders Women to U.S. Soccer was not accepted,” the release said. Sounders Women will continue to play at Starfire Stadium in Tukwila, and the club’s contract with USL expires after the 2014 season. On the conference call, U.S. Soccer President Sunil Gulati said the relationship with USL will continue, and the group has been helpful in the process of setting up the new league. 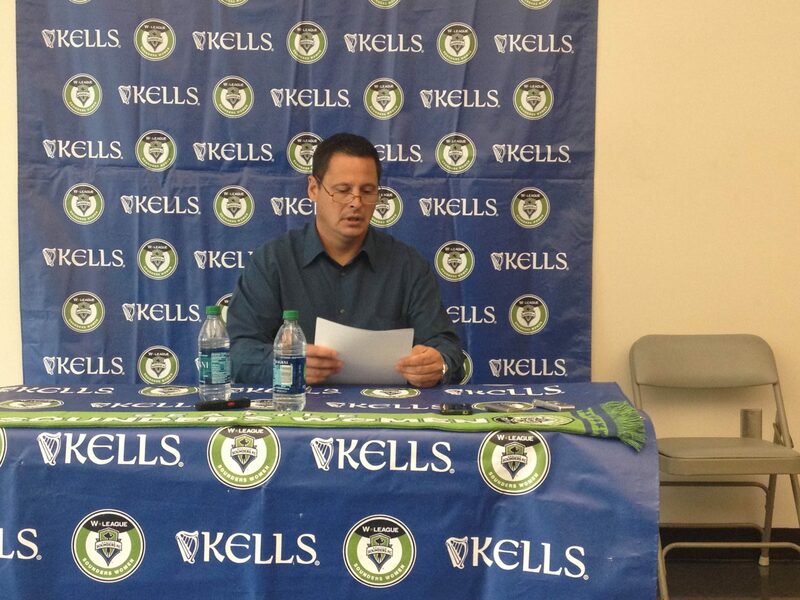 General manager of Seattle Sounders FC Adrian Hanauer welcomed Predmore’s team to the scene in Predmore’s press release. 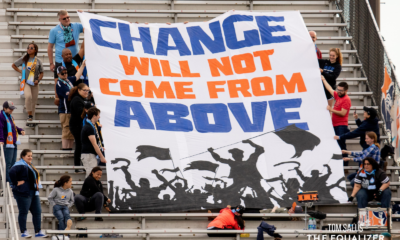 While Hanauer and Sounders FC are hands-off in their approach to the new league, their neighbors to the south are on the opposite end of the spectrum. Portland Timbers owner Merritt Paulson is an investor in the new women’s team in Portland, Gulati said on the conference call. Immediately after the conclusion of the call, Paulson and the Timbers made a statement of their own, began accepting $25 refundable season ticket deposits for the new women’s team and started a Twitter account for the team. 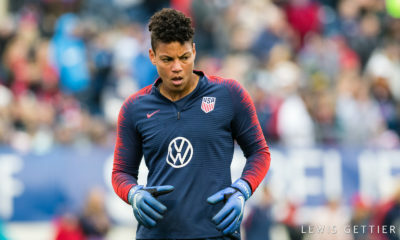 “We are pleased to partner with U.S. Soccer to bring a new women’s professional team to Portland and to do our part to make a top-flight women’s league possible in our country,” Paulson said. “The Timbers are, and always will be, steadfastly committed to growing the sport of soccer in our region at all levels, and championing a new women’s league and operating a team here in Soccer City, USA, will be an important part of that growth. Paulson and Timbers general manager Gavin Wilkinson were instrumental in bringing the WPSL to Portland in 2012. The Portland Rain played multiple doubleheaders with the Timbers Under-23 team of the PDL, and both clubs played games at high schools around the Portland area. Current Timbers Academy Director and under-16 head coach Mike Smith was the head coach of the Rain in 2012. 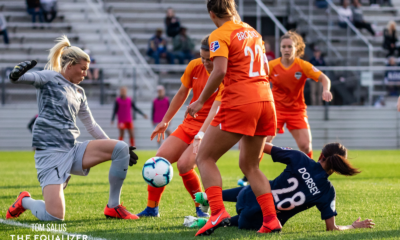 When the new women’s league kicks off in March or April, Seattle and Portland will have another arena in which to battle for Pacific Northwest bragging rights. Liviu Bird is a freelance journalist in Seattle who contributes to The New York Times, American Soccer Now and Prost Amerika. Follow him on Twitter.